The sister of the late music superstar Prince has promised that the musician’s collection of unreleased singles will be available to the public. His sister, Tyka Nelson, has stated that the singer who died in April 2016, “always wanted people to hear his music”. Prince was known across the music industry for keeping a list of unreleased albums which held more than 50 fully produced videos. These are still yet to see the light of day. 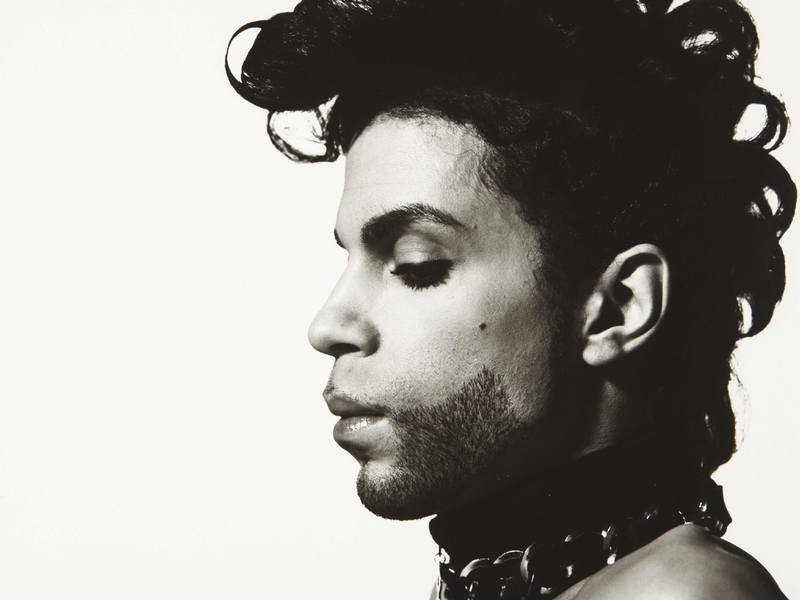 This announcement came at the first official retrospective exhibition which celebrated Prince’s legacy. It showcased numerous never-before-seen artefacts from his famed Paisley Park estate. She told the Press Association: “I tell people if I don’t fulfil his wishes I don’t want to get to heaven and have him slap me. She’s stated that the My Name Is Prince exhibition will go ahead at The 02 in London for just three weeks. This will give fans the opportunity to “feel and see” the musician. It is set to include numerous instruments, stage outfits, awards and handwritten song lyrics that the musician was so famously known for. Nelson has spoken openly about her difficulty acknowledging her brother’s death, with it not actually hitting her for months after. My Name Is Prince will return to The O2 from October 27th. Tickets will go on sale from August 25th.